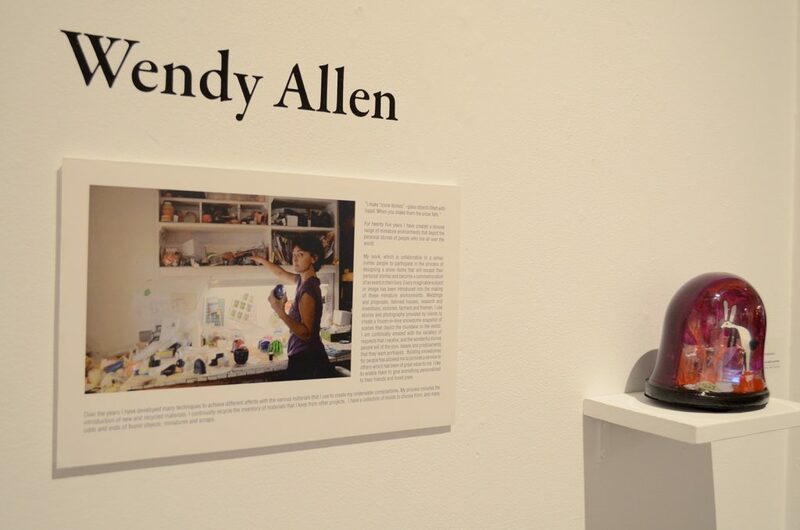 Wendy Allen, designer of custom snowdomes & snowglobes, studied fine art at Banff center and Paris American Academy. She is the recipient of several Canada Council grants. Her paintings and drawings have been exhibited in various locations in Canada and Europe. them to give something personalized to their friends and loved ones. many odds and ends of found objects, miniatures and scraps.